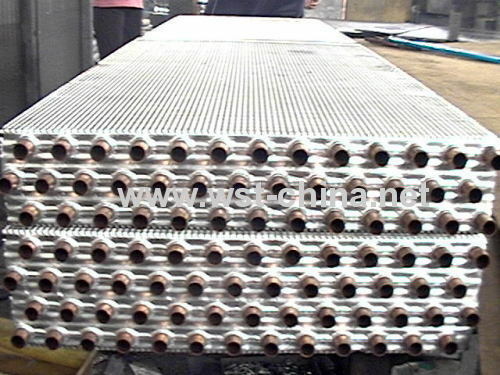 Height Fin Tube Radiator For Heat Exchanger System, The high-fin tube is used to advantage when gases are to be heated or cooled or when a process stream is to be air-cooled. High-fin tubes come in a wide variety of fin heights, thickness, and spacings, giving values of Ao/Ai up to 25. For corrosion protection, a mechanically bonded liner tube may be used inside the finned tube. 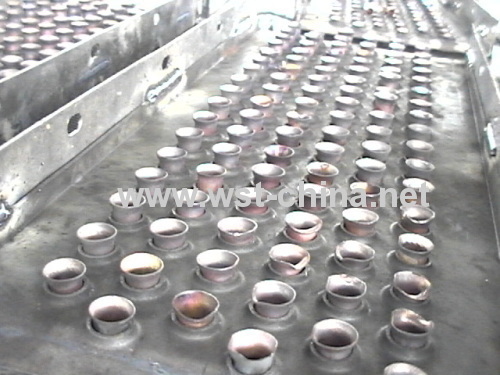 The liner can be made of corrosion-resistant alloy, while the outer tube and fins are made of a high conductivity metal such as copper or aluminum to improve heat transfer. Externally coated for corrosion protection. 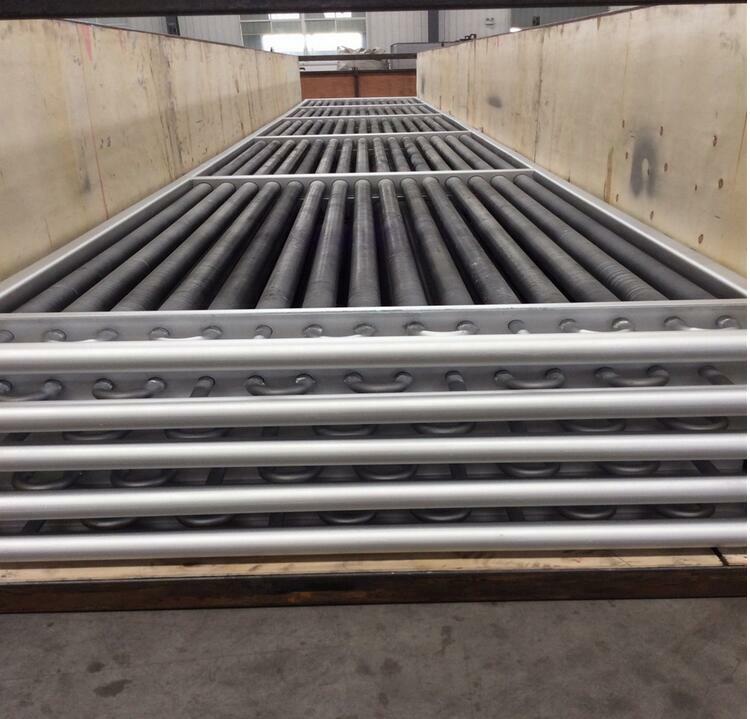 Looking for ideal Tube Radiator Heat Exchanger Manufacturer & supplier ? We have a wide selection at great prices to help you get creative. All the Heat Exchanger System are quality guaranteed. We are China Origin Factory of Fin Tube Radiator Heat Exchanger System. If you have any question, please feel free to contact us.